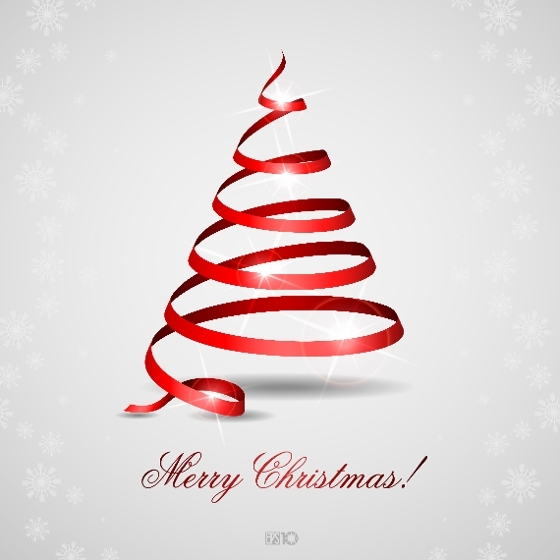 Warmest wishes for a wonderful Christmas. Wishing all of you peace, joy and all the best the holidays have to offer. May this incredible season of giving, and spending time with family & friends bring you joy that lasts throughout the year.